If You Can Sing it, Bring it! The song competition gets underway at nine, live from the Bliss. While the stakes are high for the performers, tonight’s theme is not unfamiliar because many top recording artists started their careers on this genre of music. They have sung disco and in this round of competition, when the performers take the mic, they will be belting out inspirational and contemporary gospel and Christian tunes. 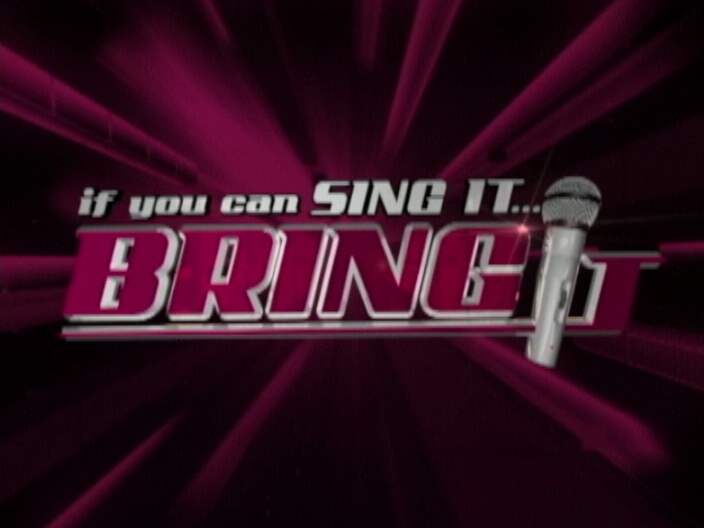 It promises to be a test of their singing skills for the eleven aspiring vocalists, who will be on stage tonight. But first, when the show begins, you’ll hear who is going home. Here’s a clip of the performers as they last appeared on stage. Remember to text the number of your favourite performer using your Smart phones to 5885. 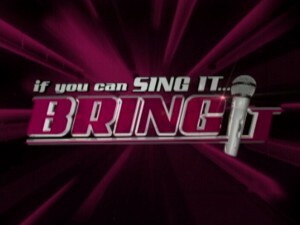 Hi I been looking at If you can sing it bring it online at this time every Wednesday from Europe . I just came to enjoy this week gospel and no video, please put the video I really enjoy this show. It my every Wednesday night show. Please.